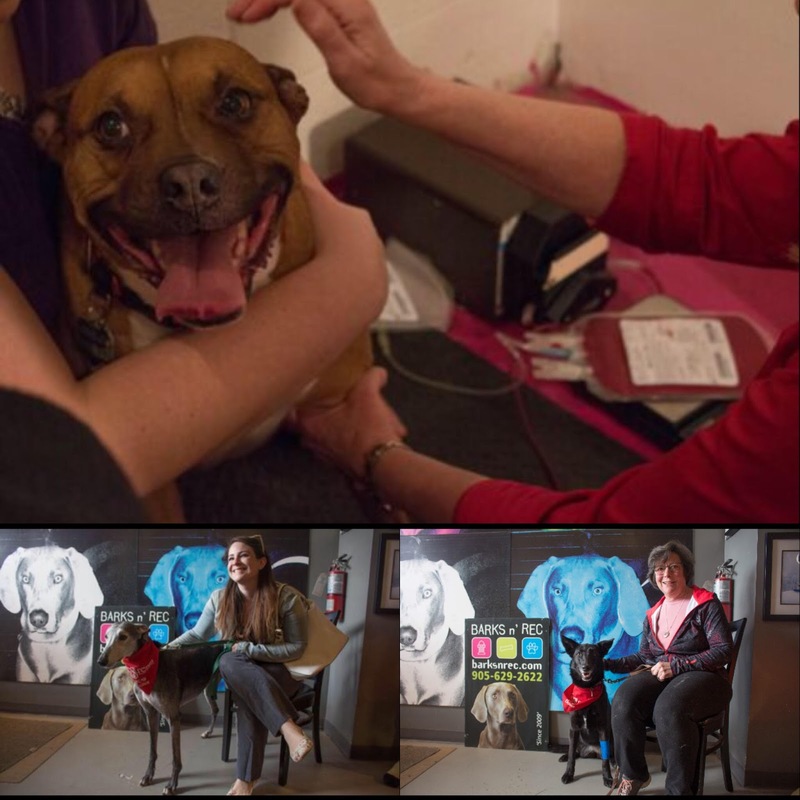 Toronto Dogs Directory: Doggy Blood Drive A Resounding Success! 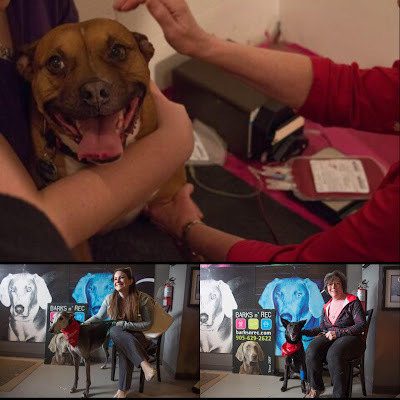 Doggy Blood Drive A Resounding Success! Last month I told you about the need for dog blood donors, and an event at Barks n' Rec to raise awareness and get donations. I heard from Matt at Barks n' Rec and the results are awesome! There were 7 doggy donors and due to demand, a second group of dogs has been booked for May. There will likely be another public blood drive in the early fall, so I'll be sure to post about it closer to the time. Congrats to the teams at Barks n' Rec and LifeStream Animal Blood Bank!